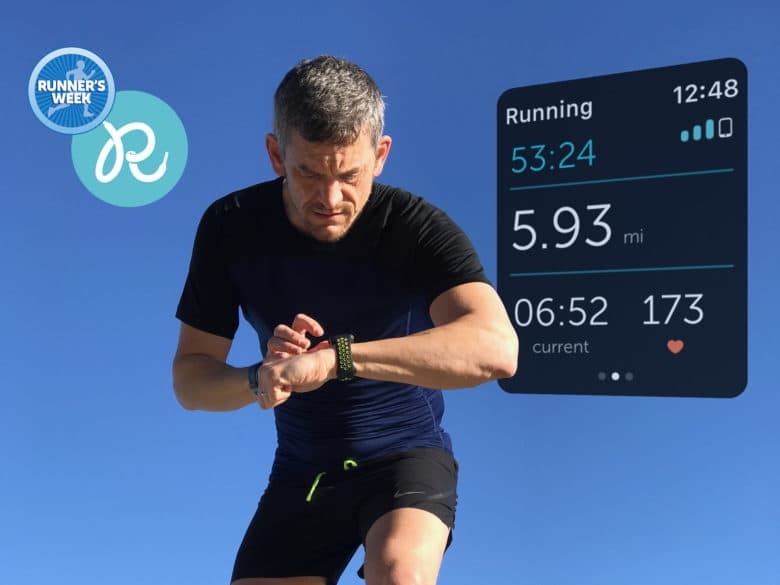 One of the most innovative running apps for Apple Watch, Runkeeper is not quite perfect. 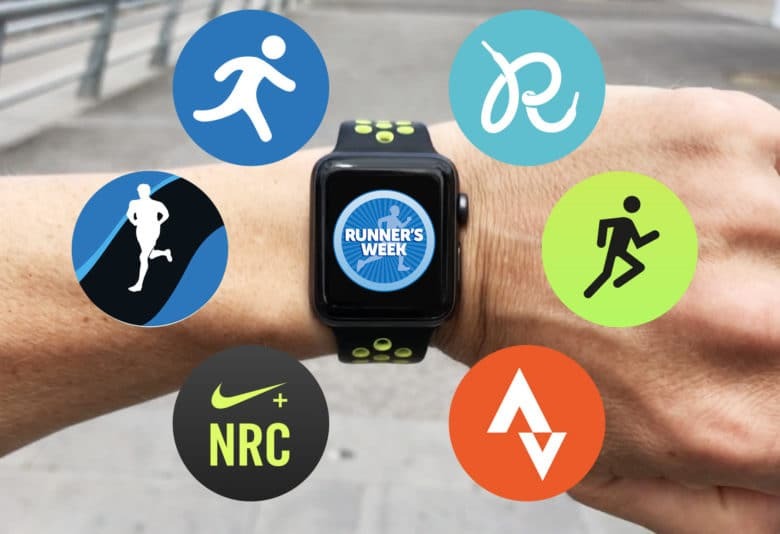 Choosing an Apple Watch running app can prove exhausting. 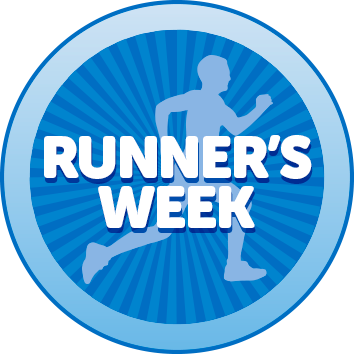 So let Cult of Mac Runner’s Week help get you off the starting blocks. 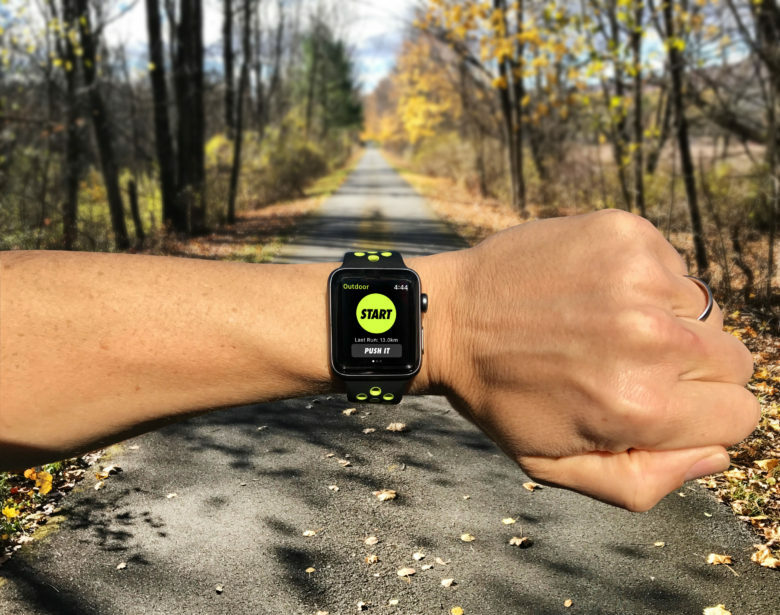 Every day this week, I’ll review a different running app for Apple Watch. Yesterday I reviewed Nike+ Run Club. Today, it’s Runkeeper’s turn. 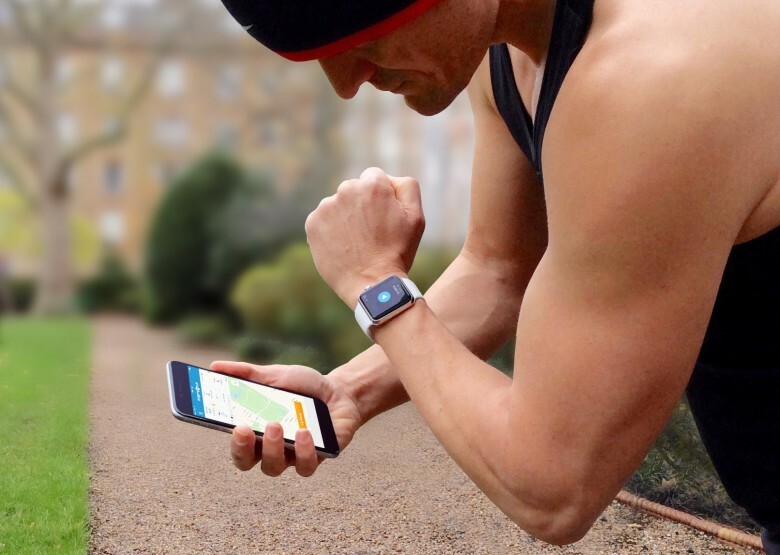 It takes a lot of effort to go running with Apple Watch, and not just because it gets you all sweaty. The hard work starts before you even put on your running shoes. 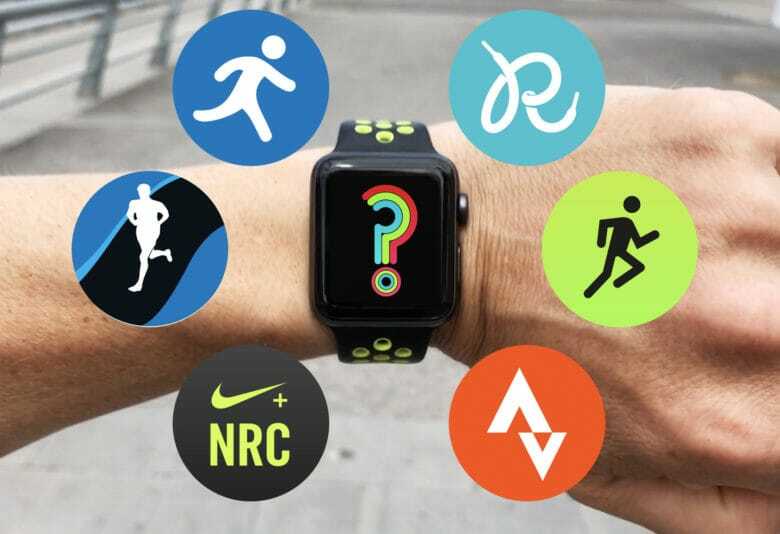 Simply choosing which running app to use is an exhausting task. Even if you don’t install any of the plethora of third-party running apps, the Apple Watch Nike+ model comes with two preinstalled options to choose from. 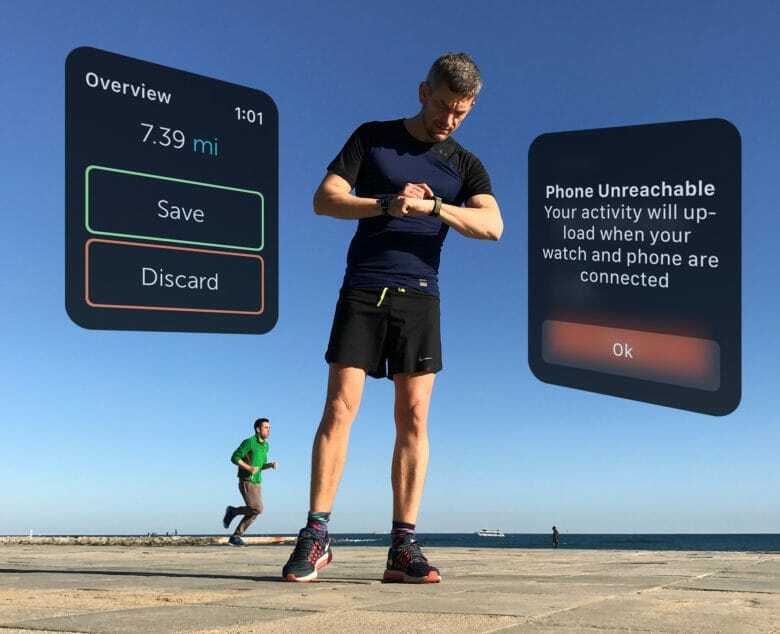 So this week, to help get you off the starting blocks, we’ll be reviewing six of the best running apps for Apple Watch. 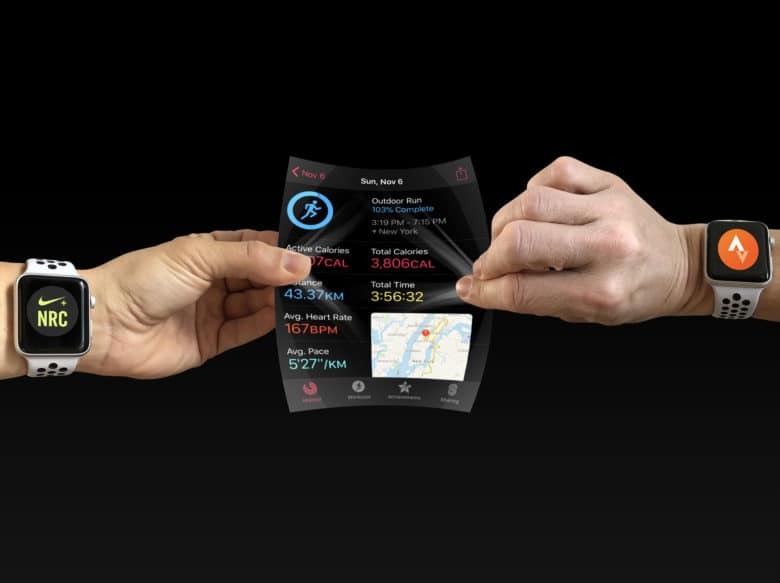 It's not always easy to switch running apps. 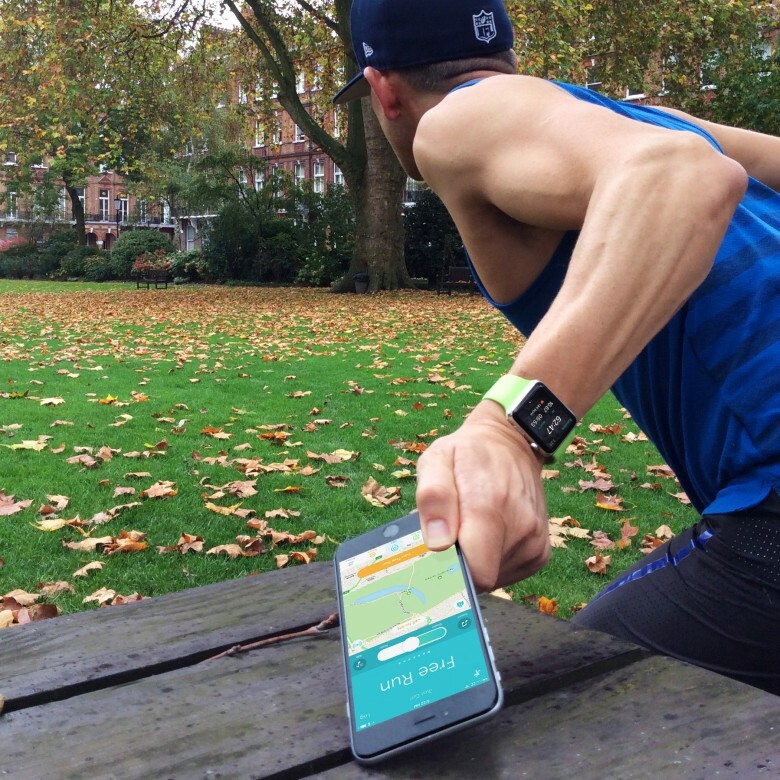 Using a running app to log your workouts is a great way to track your progress and stay motivated. 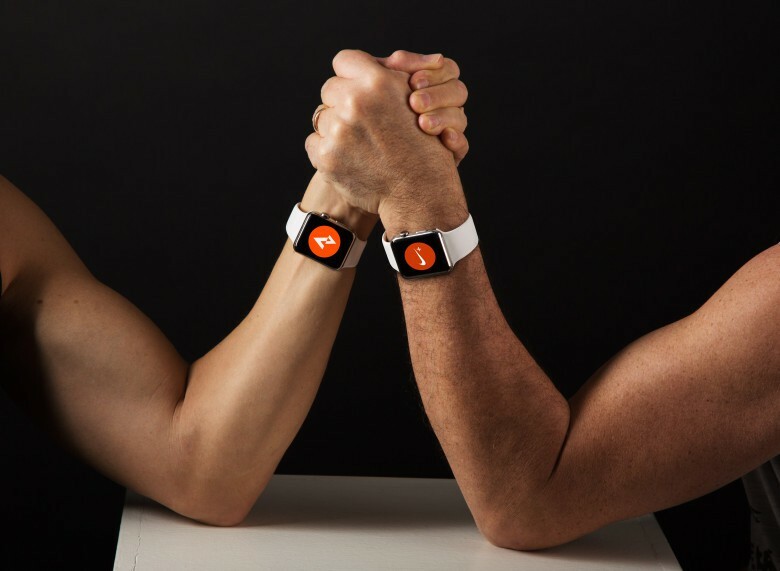 But have you considered who actually owns the workout data you are logging? If you ever decide to switch apps, you might be in for a surprise. While some services, like Strava, make it easy to transfer your data, with others it can be difficult or even impossible.